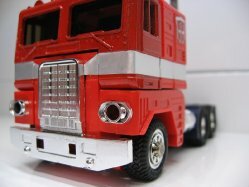 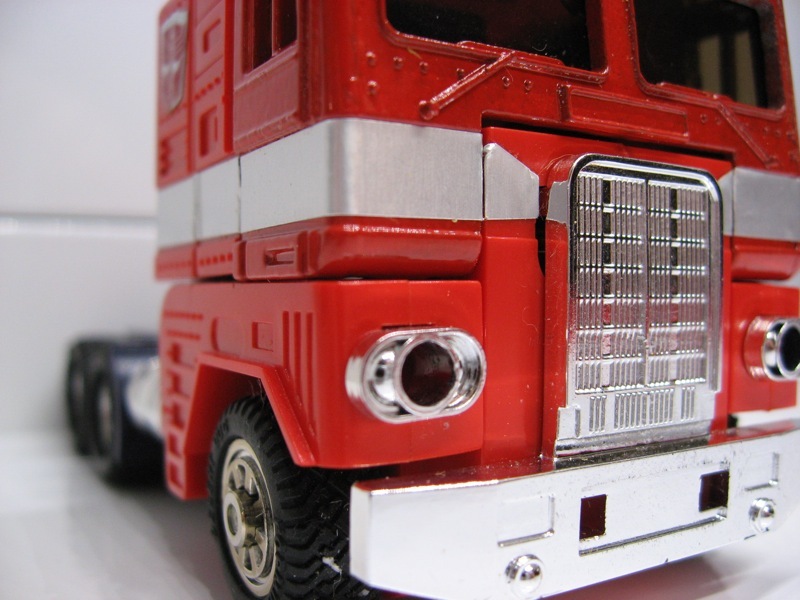 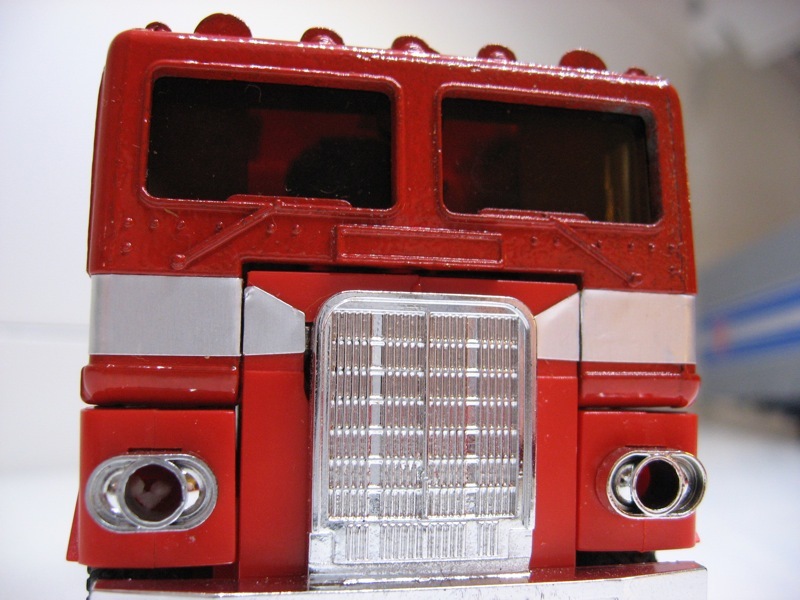 The original G1 (Generation 1) Optimus Prime is the grand daddy of them all. 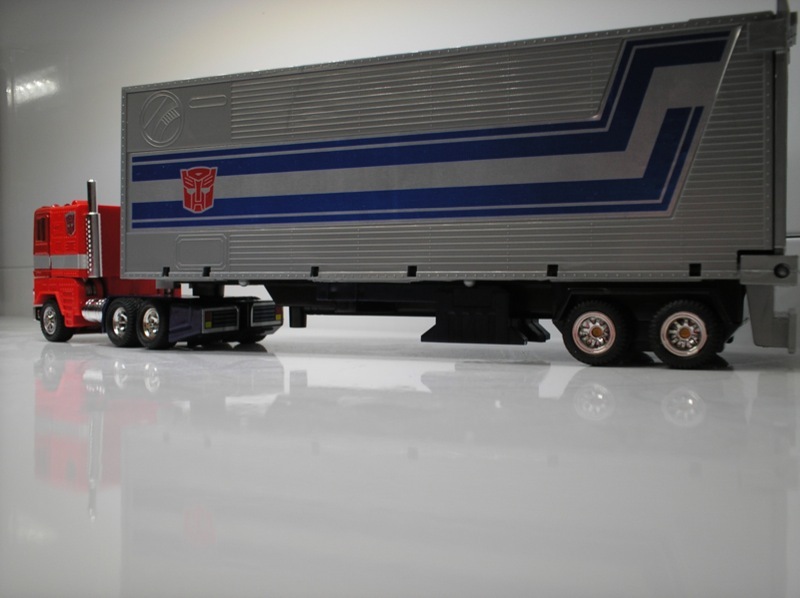 I remember trekking the 3 kilometer walk from my parents house to the Intertoys store in the center of town to buy Optimus Prime with my freshly accumulated birthday money in 1986. 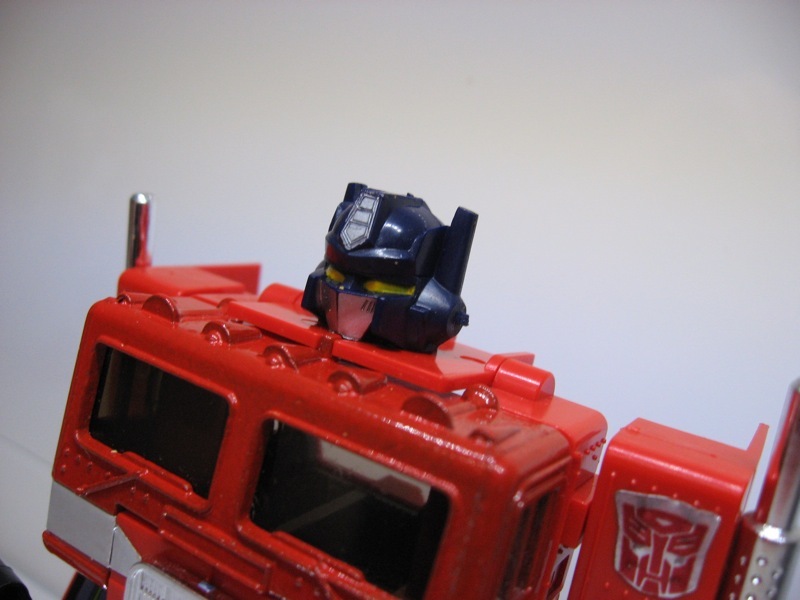 My little sister accompanied me in the long walk into town and I was as high as an 11 year old could legally and naturally get when I grabbed the box on top of the pyramid of Optimus Primes that was on display in the toy store. 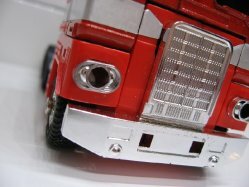 For reasons still not 100% entirely clear, Optimus Prime was not part of the initial batch of Transformers that were for sale in the Netherlands, and most likely the rest of mainland Europe. 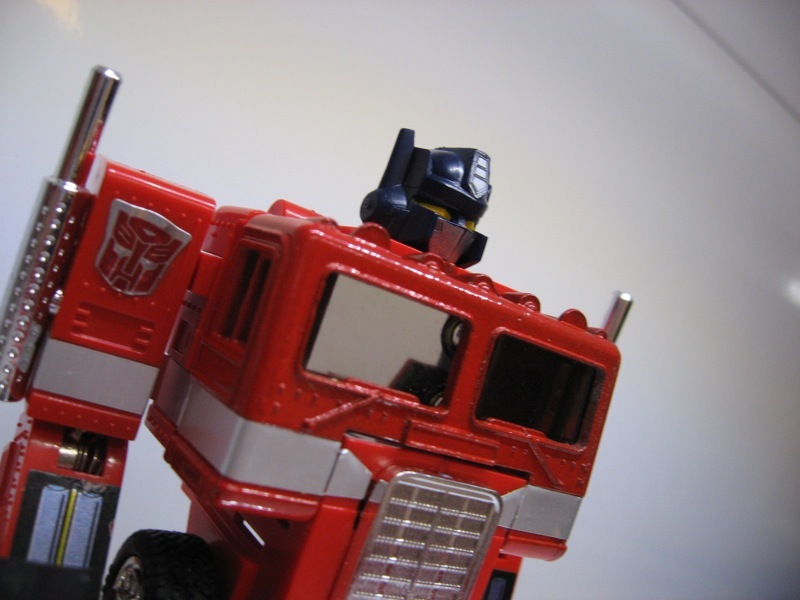 It is often suggested this was because of trademark issues with the name “Optimus” belonging to a stove manufacturer, although this has never been substantiated or proven. 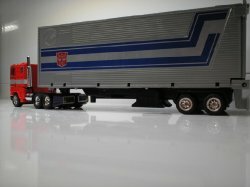 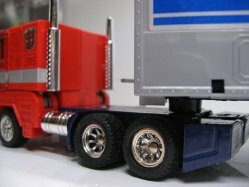 Whatever the case may be, Optimus was only available about a year after the Transformers line launched in mainland Europe (the UK, as usual, might be a different story). 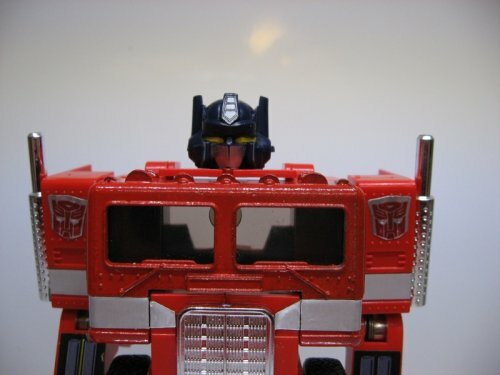 Not only because I bought the toy back in 1986 and felt like a million bucks when I did, but also because I simply adored Optimus Prime as a character, this was one of the coolest toys I ever owned. I know a G1 Optimus Prime is pretty easy to find in good condition and it’s nothing special to a lot of collectors, but to me it is still one of the finest looking and most memorable toys of the 1980′s. 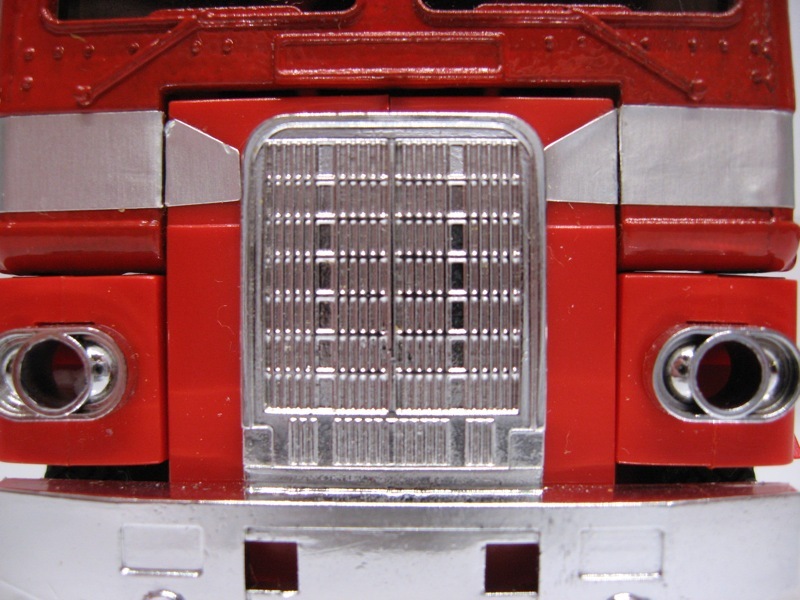 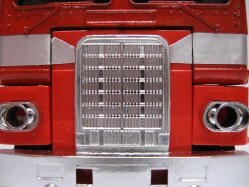 I’m preparing an in-depth article on Optimus Prime for future publication on this website. 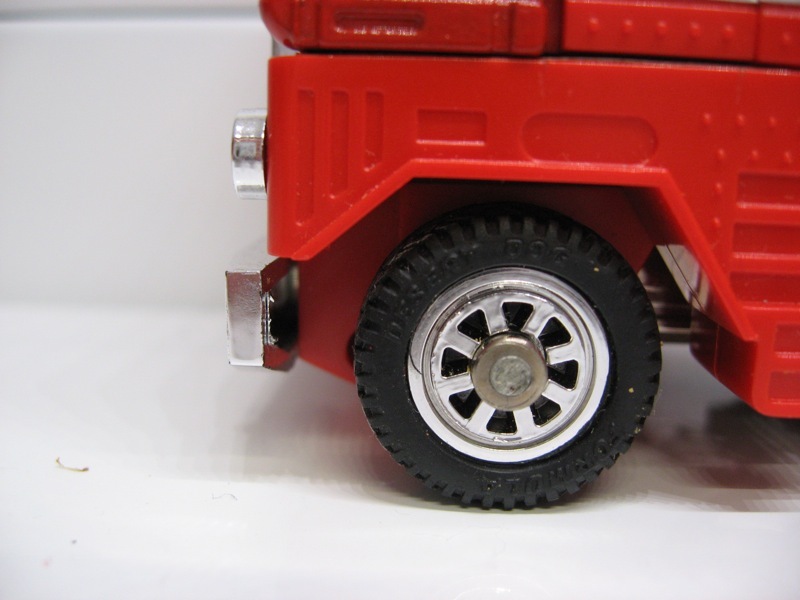 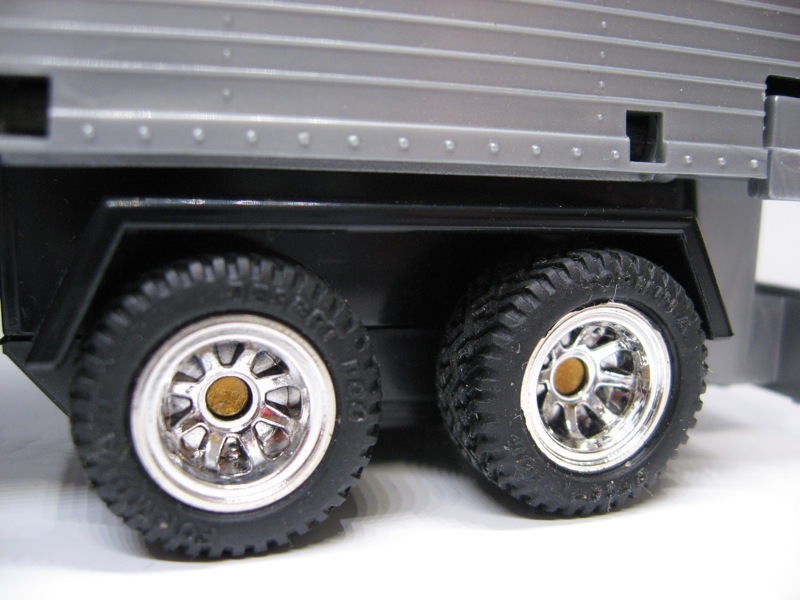 But for now, please enjoy a couple of close up photographs of this fantastic toy from my personal collection!